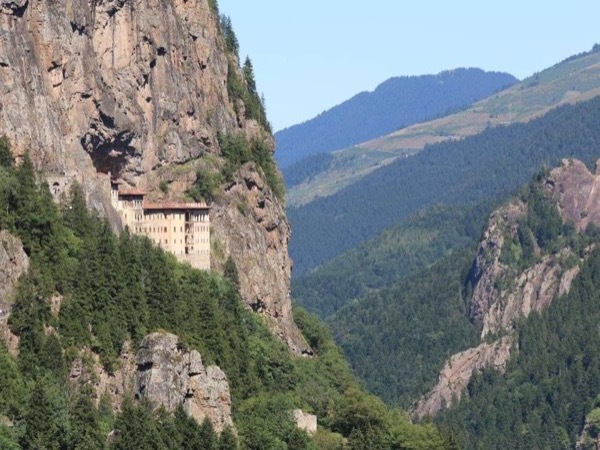 Explore the Hagya Sophia and Sumela Monastery with a local Trabzon guide. Our Guides offer 6 unique (and customizable!) 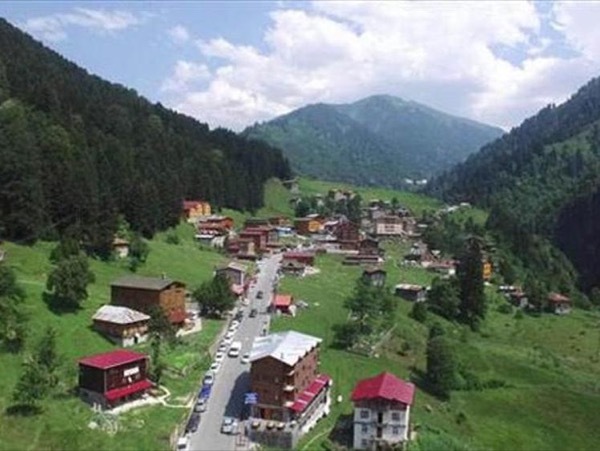 tours in Trabzon. When are you visiting? Rafting, zipline, nature, history - everything is there! Let's discover the paradise in the world! Our Guides offer 6 unique (and customizable!) 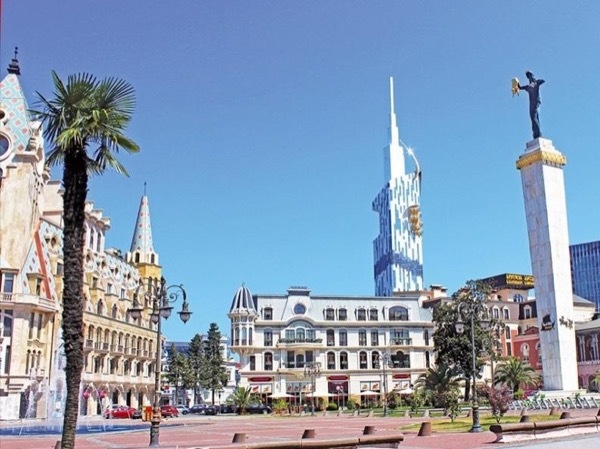 tours in Trabzon. 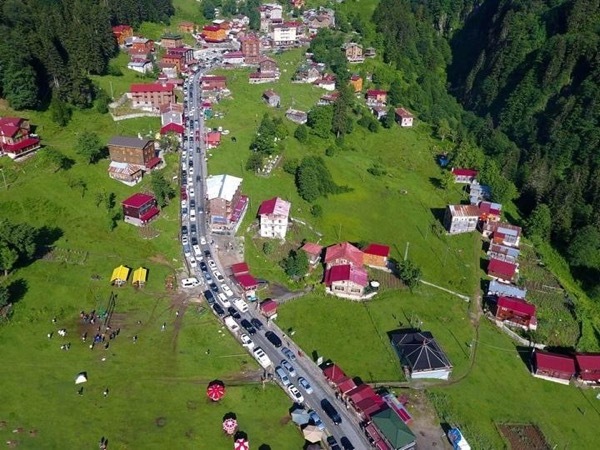 Welcome to the bustling port town of Trabzon, on Turkey's Black Sea Coast. 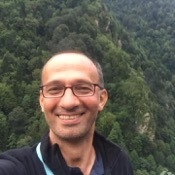 A local guide is waiting to take you on a private Trabzon tour to show you the best this Turkish town and its surrounding region have to offer. 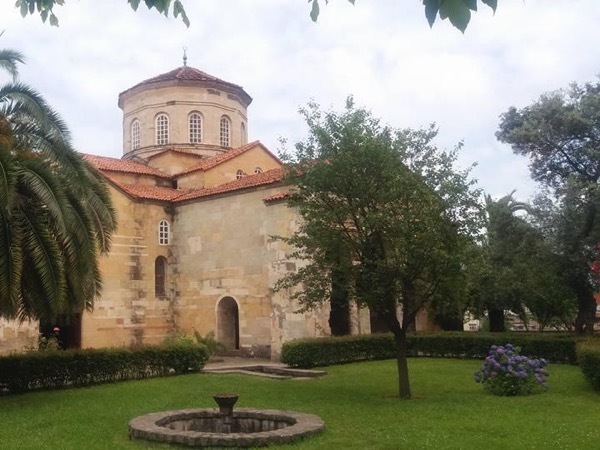 Trabzon's star attraction, the former Hagya Sophia (now Aya Sofya Museum) was built as a church in the 13th century and still houses marvelous wall paintings and mosaic floors. Stroll around the medieval site as your guide explains its fascinating history. At the Boztepe Piknik Alanı, you can enjoy a picnic of mezes and fine views of the city and Black Sea. A short excursion out of town takes you to the stunning and mysterious Sumela Monastery, which clings to the steep slopes of the Zigana Mountains and is said to house a Virgin Mary possessing miraculous properties. 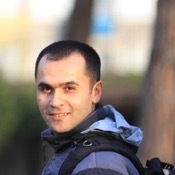 Your guide wants you to experience the best of his hometown, and will happily customize a private Trabzon tour to accommodate your unique interests in this historic area of the Black Sea Coast.